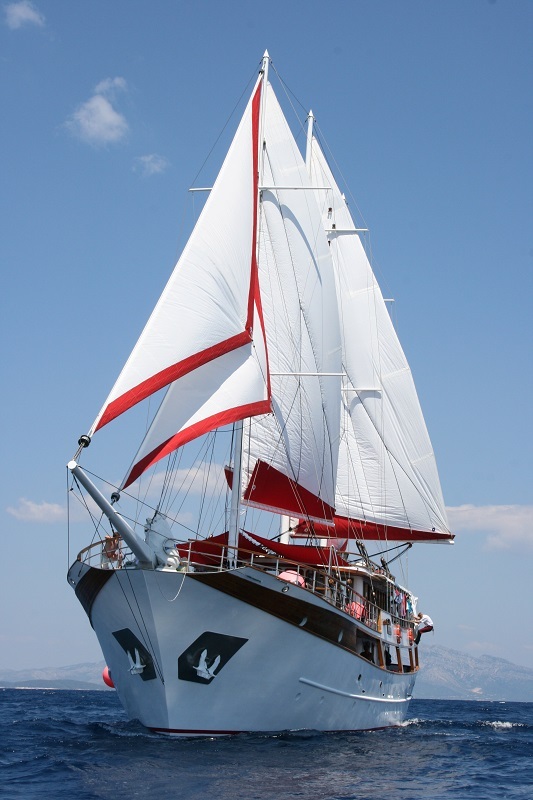 Larger cruising vessels are motor sailers that are suitable for more passengers, some even for up to 40+. They are custom made wooden boats, with spacious interior and larger cruising machinery as motor engines provide primary power and sails provide additional one. 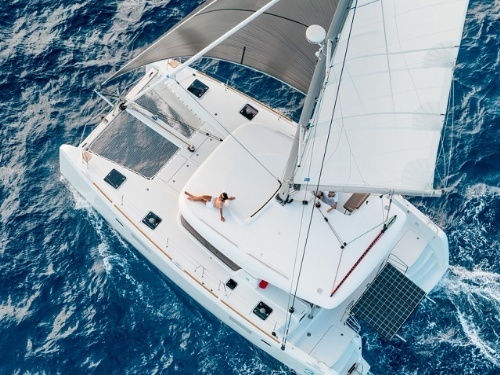 Other advantages of renting a crewed motor sailer in Croatia is the additional deck space for sunbathing and comfortable dining areas fitted for larger groups. 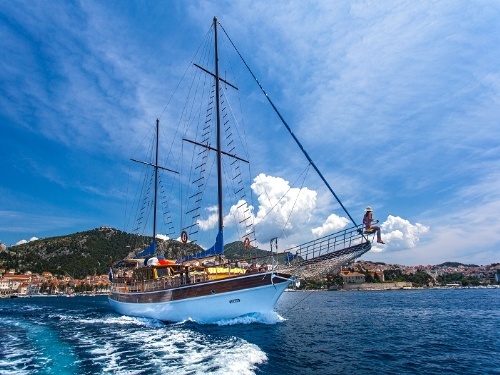 Our motor sailers available for chartering in Croatia are usually of great quality in terms of their interior furnishings and facilities. They come in many sizes, from small 15-meter long craft to large, luxurious 40-meter, air-conditioned vessels with every convenience for the guests. They are much requested type of vessel for families, large tourist groups and friends. They usually have en suite cabins + the toilets on the deck. In some cases motor sailers also offer a possibility of renting a cabin or more which can accommodate 2 guests per cabin. There are also B category motosailers, a bit less comfortable, they don't have en suite cabins or only some cabins are ensuite. They also have toilets on the deck. 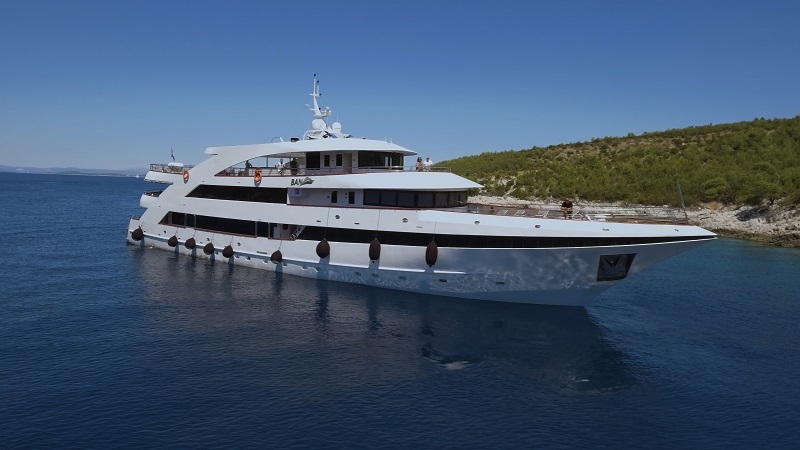 This type of the vessel is perfect for groups who don't care about the comfort, but like to enjoy cruising and discovering Croatian coast and more than 1000 Croatian islands.